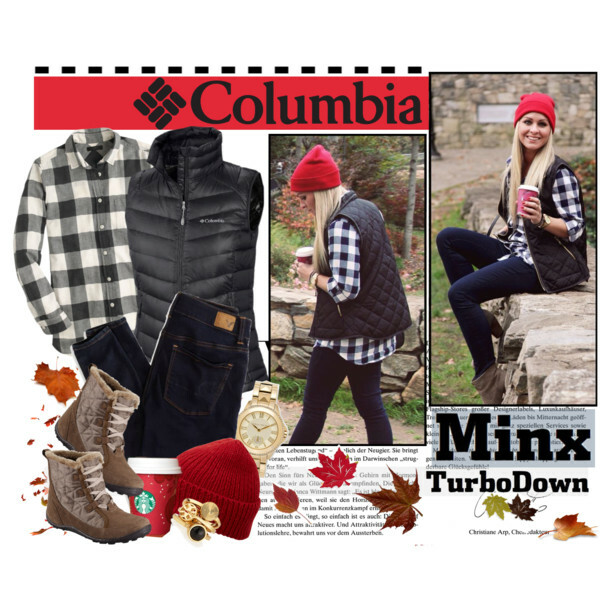 You will need a puffer vest for days when it feels chilly, but not so cold enough to wear heavy outerwear. This outer garment allows you to show off the clothes you wear underneath. In other words, it keeps you warm without sweating. 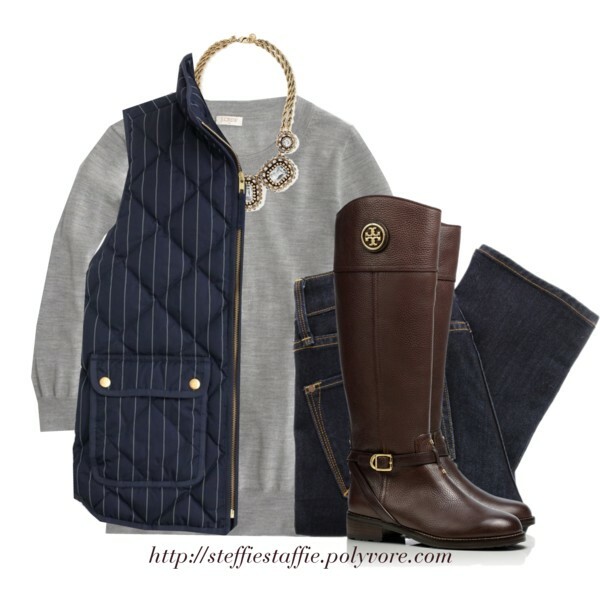 Most of the puffer vests are considered to be preppy, but you can easily layer them over casual essentials. For instance, a classic down vest looks great with classic color sweaters, as well as with printed shirts and pullovers. Yep, these layering pieces are easy to pull off. If you are still confused about how to wear it, I’ve got some easy tips and ideas to share with you. Black down option is a versatile outer garment which can be worn over a white sweater in black stripes. 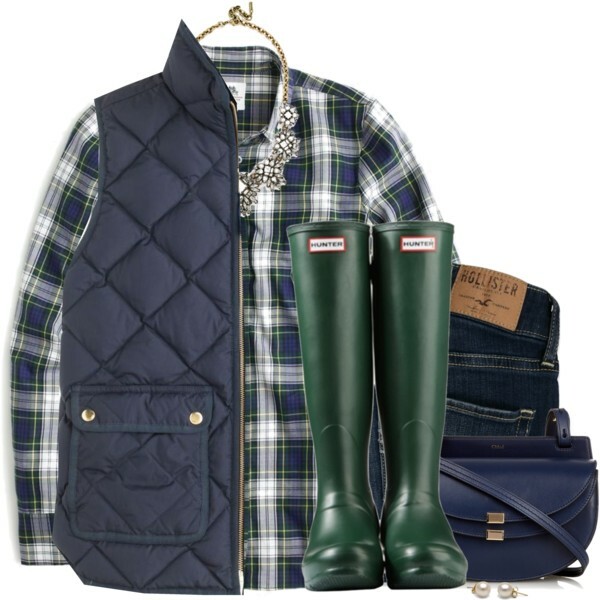 Add blue mid-rise jeans and brown leather boots to complete this outfit.